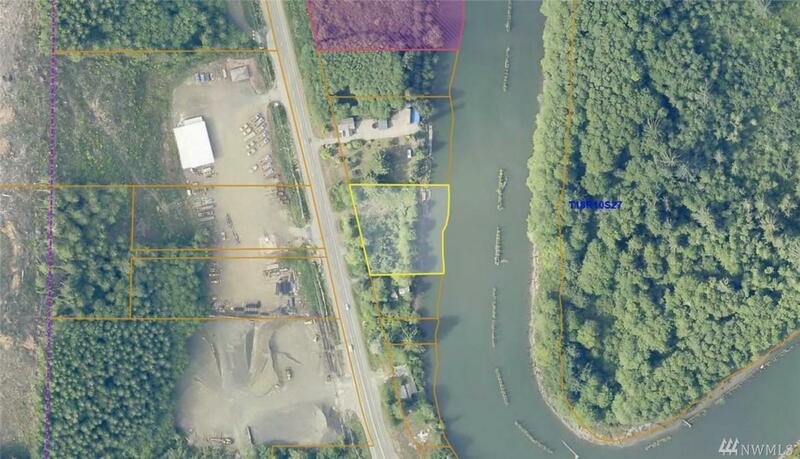 Very nice waterfront lot on the Little Hoquiam River! 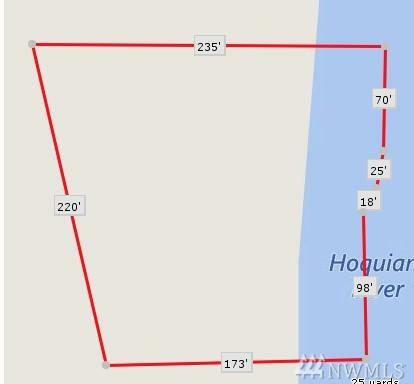 It has approximately 215 feet of paved road frontage and 211 feet of river frontage. The whole site is about 1 acre large and there is power located in the street. Close to town, beaches and a national park. Zoning is G5 and there are other businesses in the area.